Sparks of fire fly upward. 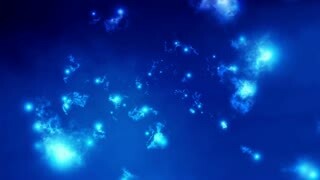 Background of abstract moving particles. Fire embers slowly rising with alpha channel in 4k. Animated rapidly bursting or shooting or jiggling or dancing intense hot flames and smoke quickly dissolving against transparent background. Alpha channel embedded with PNG file. 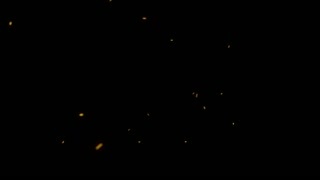 Animated light rain of heated shards of metal or other debris from explosion engulf in flames emitting fire and a lot of very dark smoke filling entire screen. Transparent background, alpha channel embedded with PNG file. 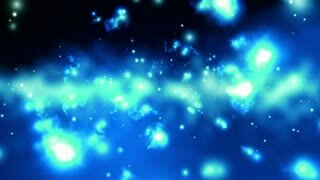 Animated rapidly bursting or shooting or jiggling or dancing blue flames or sparks and quickly dissolving against transparent background. Alpha channel embedded with PNG file. Animated flying or bursting toward camera heated shards of metal or other debris from explosion engulf in flames emitting fire and smoke. Transparent background, alpha channel embedded with PNG file. Animated top view and close up of bursting and spreading sparks as if cutting sheet of metal. With motion blur and against transparent background, alpha channel embedded with PNG file. Animated realistic sparks bursting or flying and bouncing toward camera as if cutting or grinding metal or sharpening knife or blade. Transparent background and isolated, alpha channel embedded with PNG file. Animated top view of bursting sparks as if cutting sheet of metal. With motion blur and against transparent background, isolated and alpha channel embedded with PNG file. 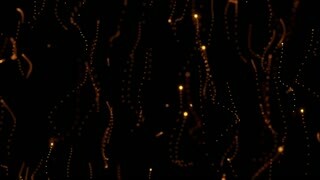 Animated stream of many sparks bursting and bouncing and moving rapidly from left to right as if polishing or grinding or laser cutting thick sheet of metal. Transparent background and base, alpha channel embedded with PNG file. Animated parks falling or bursting swinging or moving back and forward camera as if grinding or laser cutting metal. Particles bounce of from invisible background or base and dissolve. Transparent background, alpha channel embedded with PNG file.  Animated stream of sparks bursting and bouncing and moving from left to right as if polishing or grinding or laser cutting thick sheet of metal. Transparent background and base, alpha channel embedded with PNG file. Animated a lot of very hot and bright realistic sparks bursting as if cutting or grinding metals or sharpening blades or knifes. With motion blur and isolated against transparent background, alpha channel embedded with PNG file. Animated top view and close up of bursting sparks as if cutting sheet of metal. With motion blur and against transparent background, alpha channel embedded with PNG file. Animated close up of realistic sparks or heated metal shards rapidly bursting or flying as if cutting through sheet of metal. Some particles stick to transparent base or background, alpha channel embedded with PNG file. Animated Front view of locomotive dense fire and smoke bursting and drifting back as if train is moving with high speed. Transparent background, alpha channel embedded wit PNG file. Animated extreme close up of sparks bursting and bouncing as if cutting or grinding metals. With motion blur and against transparent background, alpha channel embedded with PNG file. 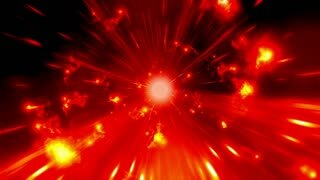 Animated lot of hot and bright sparks intensely bursting or flying and bouncing as if cutting or grinding metal or sharpening knife. Transparent background and isolated, alpha channel embedded with PNG file. Animated close up of a lot of very hot and bright realistic sparks bursting as if cutting or grinding or welding metals. With motion blur and against transparent background, alpha channel embedded with PNG file. Animated bursting realistic sparks as if cutting sheet of metal with grinder. With motion blur and against transparent background, isolated and alpha channel embedded with PNG file.